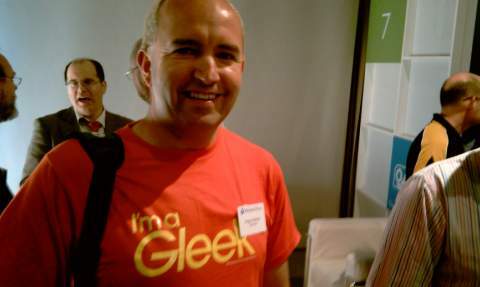 The Australian launch of Windows Phone 7 bought out everyone who was anyone in Australian tech journalism, including me. I wrote up the main local details of the launch event for Lifehacker during the press conference, and followed up later in the day with some musings about the current app supply for the platform. Something tells me I’ll be writing a fair bit about it over the next week or so. Generally when my stories get republished on US Lifehacker, it happens straight away, but sometimes there’s a delay. Last week’s Lifehacker 101 column on why PCs reboot made a belated appearance stateside yesterday.